Smart energy and variable utility rates have become an essential solution for rising energy cost. 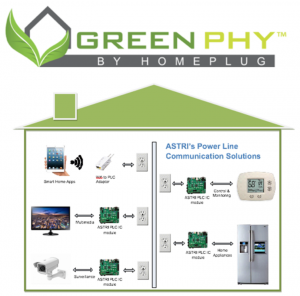 With expertise in IC design, the Communication Group aims to bring further improvements on application designs to power-line communication infrastructure based on the HomePlug Green PHY standard. building, lighting and will further extend to other applications such as financial transactions. meter within SoC allows convenient measurement of energy consumption on devices. 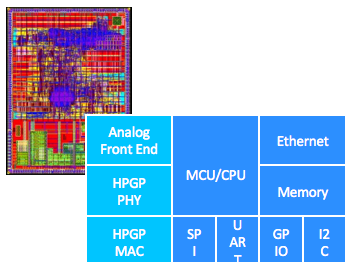 The Communication group also develops hardware security IPs to improve overall security in IoT devices. The group has developed a mobile crypto-currency hardware wallet for storing private keys and signing transactions within the device. Special algorithms are developed to prevent malicious attacks and allow keys recovery if the wallet is lost.